Are you selling your products through multiple channels? Are your Shopify web store and back-end ERP in sync? Can you make changes to your products and inventory from your ERP have them sync over to your web store in real-time? Even if your answers to the above questions are NO, there’s no need to worry most online sellers are facing this very problem and we have a perfect solution for this. 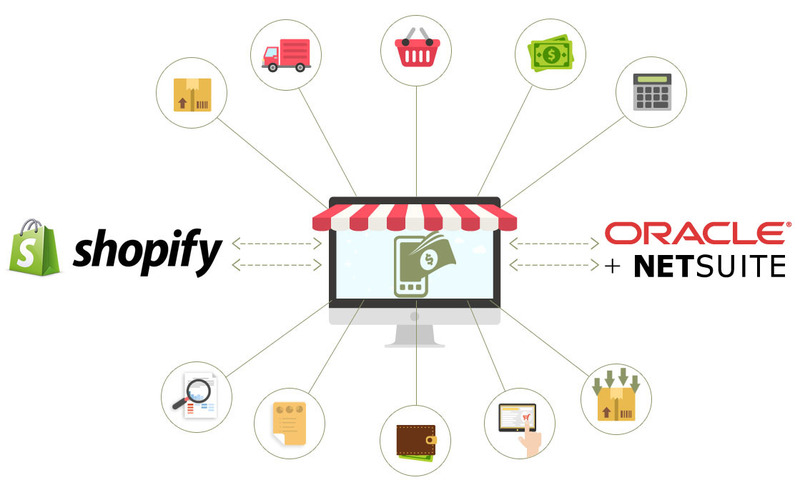 Why should you do Shopify Oracle NetSuite Integration? Oracle NetSuite Shopify integration saves so much time and effort by automating the transactions between Oracle NetSuite and your Shopify web store. You will not be worrying about inaccurate order, customer and item data, and will be having the confidence to deliver on-time and accurately to your customers every time they place an order. Let our Shopify integration keep your Shopify web store and Oracle NetSuite back office in sync while you focus on selling. Export existing customers & order history from Oracle NetSuite to Shopify. Import billing info for each sales order from Shopify to Oracle NetSuite. Support for multiple warehouses in Oracle NetSuite. Support for partial fulfillment of sales orders. Invoice generation in Oracle NetSuite and /or Shopify. 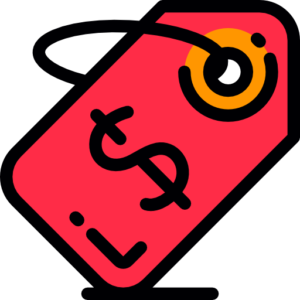 Automatically lower an item’s available inventory when it has been sold through Shopify and update the customer’s purchase history, permitting future up-sell and cross-sell marketing campaigns to be targeted to that customer. Notify your Shopify customers with shipping and tracking details as soon as you fulfill the orders in Oracle NetSuite. 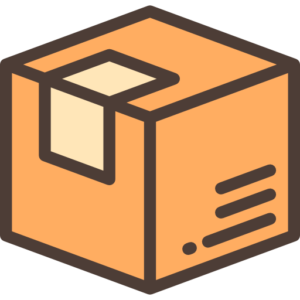 It also transfers shipping data to Shopify and sync shipping methods across Shopify and Oracle NetSuite. 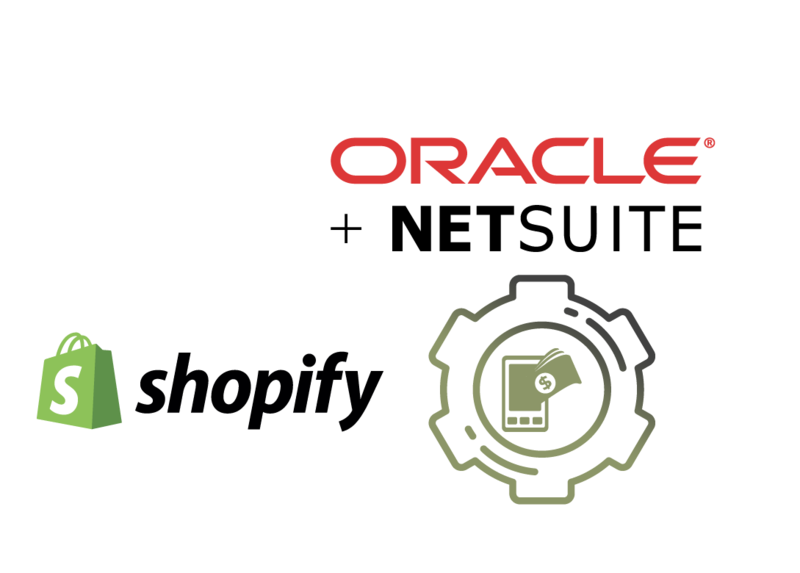 Our Integration is fully customizable to fit your business-specific needs Maximize your sales potential on Shopify with Oracle NetSuite. Selling on Shopify need no longer be a difficult process with our customized Oracle NetSuite Shopify integration. Keep an accurate eye on item stock levels with information shared between Oracle NetSuite and Shopify. Enjoy pricing details shared perfectly between Oracle NetSuite and Shopify.